Since the dawn of information technology, practitioners have worn their cynicism about new technologies like a badge of honor. For the most part, the cynics are spot-on: No tech innovation ever lives up to the hype spread by its earliest proponents. Yet there comes a time when the promises of a new approach actually bear fruit that even diehard cynics can’t deny. Case in point: Volumes have been written on cloud computing and recently much of that has focused on management in a world adopting multiple clouds. One recent article compared the single-pane management approach to universal remote controls for televisions… making the point that no universal remote can include the “intricacies” unique to each separate control. So instead of one remote, you merely end up with one more added to your existing pile. It’s a clever analogy and one I’d like to riff on if you’ll indulge me. I’ve got a ‘smart’ TV, video player, cable box, and receiver at my home. Like many of you, I probably binge watch more than I should but in the last 12 months, I’ve used a single remote for 90% of my needs. I can rapidly access Netflix, Prime, Pandora, Comcast, and the Blu-ray from one remote while occasionally dipping into specialty remotes when I run into a corner case. That’s true of multi-cloud management platforms like Morpheus. We aim to aggregate a vast majority of the day to day IT operations tasks as related to provisioning and expose most of the cloud-native API functionality through a single orchestrated control plane. For most large multi-cloud and multi-platform enterprises, it’s a significant step forward compared to bespoke tools for every step of the application deployment lifecycle. Torsten Volk, a researcher for Enterprise Management Associates, believes past attempts to offer a unified interface for multi-cloud management failed to address the needs of the DevOps team. 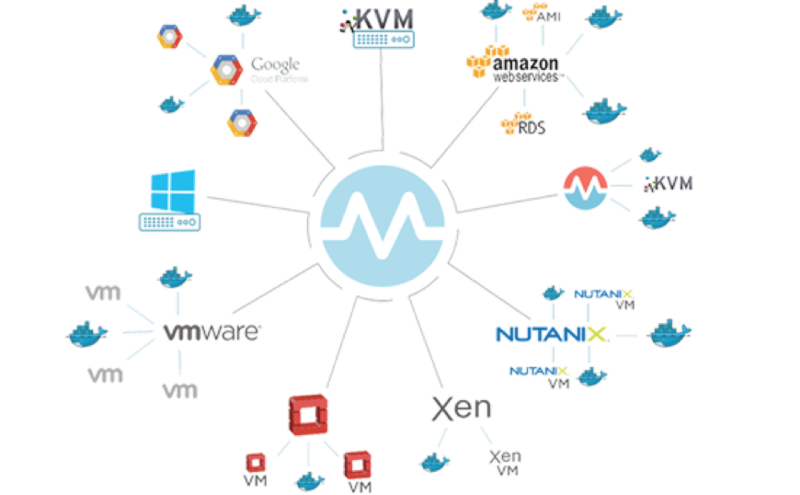 Volk cites the Morpheus unified multi-cloud orchestration platform as an example of “building a different mousetrap” rather than simply attempting to improve on existing cloud-management approaches. You can download the EMA Top3 report here. The problems DevOps teams face include compliance, security, cost, speed, and quality. These needs are addressed by applying robust automation, according to Volk. Automation and the single-pane interface go hand-in-hand. As the focus of multi-cloud management shifts from implementation to optimization, two things become paramount: resource management and balancing workloads across pricing models. 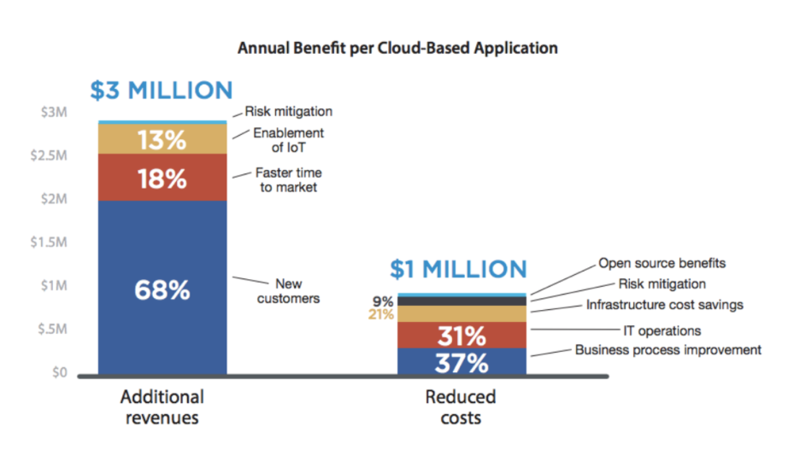 Visibility and adaptability make this level of multi-cloud optimization possible. Visibility and adaptability are two of the five multi-cloud “lessons learned” by Bikash Koley of the Forbes Technology Council. The other three are simplicity, openness, and security. In particular, Koley believes CIOs and CTOs need a comprehensive view of their multi-cloud infrastructure, which is only possible via a single pane of glass that puts “all functionality at your fingertips.” Without this level of visibility, blind spots are created and you lose your ability to detect and respond to breaches. Echoing the benefits of multi-cloud management via a single pane is Gaurav Yadav on Datacenter Dynamics. Creating highly available cross-cloud applications and standardized workflows requires being able to see in one window all pertinent performance information. According to Yadav, creating fault-tolerant applications that are highly available across regions and clouds is possible only if diverse types operate and appear to users as a single, seamless solution. Yadav concludes that today’s global IT environment demands that companies take advantage of all their options for combatting threats, complying with ever-changing regulations, and ensuring agile DevOps. Tying all these disparate public/private/hybrid cloud systems together simply, seamlessly, and on the fly is the job of the Morpheussingle-pane orchestration solution. End-to-end visibility into your cloud infrastructure is complemented by predictive analytics and remediation to manage costs and enhance control over apps running on bare metal, VMs, or containers. You owe it to your customers and your organization to take advantage of all the IT tools at your disposal. As Dan Lahl writes on JAXenter, companies should be able to build an app on Microsoft Azure, run it seamlessly on AWS, and integrate with data or processes running on Google Cloud Platform. The only way to do this is by abstraction predicated on three concepts. Standardizing on a single interface is cited as the key for reliable and efficient multi-cloud implementation. By abstracting the app interface, enterprises are able to select the underlying cloud infrastructure based on the unique characteristics of each public cloud provider. Companies have the option of co-locating new cloud apps with their legacy counterparts to ensure governance and regulatory compliance. Topping the list of features offered by next-gen cloud management services is a unified, comprehensive view of all cloud operations that shows at a glance the status of apps throughout the DevOps cycle, regardless of their location in the public/private/hybrid mix. In addition to simplifying the orchestration of diverse multi-cloud elements, today’s best-of-breed cloud managers provide intelligent deep-dive analytics based on predictive AI that is platform-agnostic. For a growing number of companies, the most effective approach to overcoming wasteful, unpredictable multi-cloud complexity is by applying a flexible, frictionless, and future-proof approach which unifies orchestration. Request a demo to find out what Morpheus can offer your company.